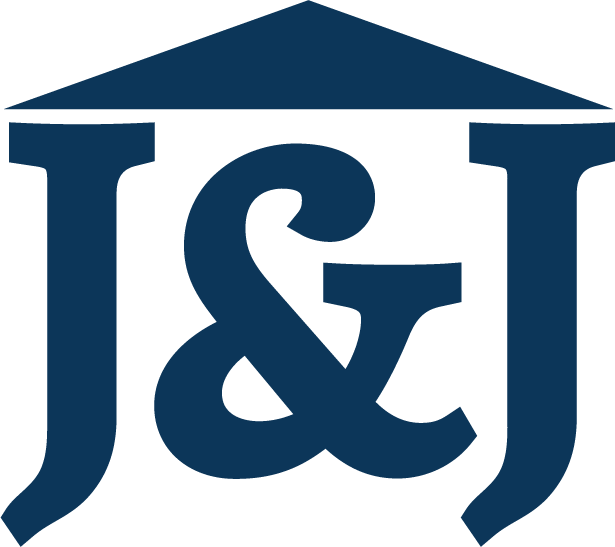 J&J Coastal Lending is committed to providing a website that is accessible to all its customers and compliant with accessibility guidelines. We are continually making improvements to meet these guidelines, and our website has been designed with accessibility in mind. If you need assistance or have specific questions or feedback about this site’s accessibility, please contact us via email at hi@thinkjohnajr.com. If you have found an inaccessible area on the site, please assist our team by informing us of the issue via email at hi@thinkjohnajr.com.